If you and your better half have recently tied the knot, you’ve probably been planning to go on a honeymoon to celebrate your union and enjoy your first few days as husband and wife. Traditionally, newlyweds jet off to a romantic destination and spend a couple of weeks lounging in a luxurious resort or a cozy cabin. 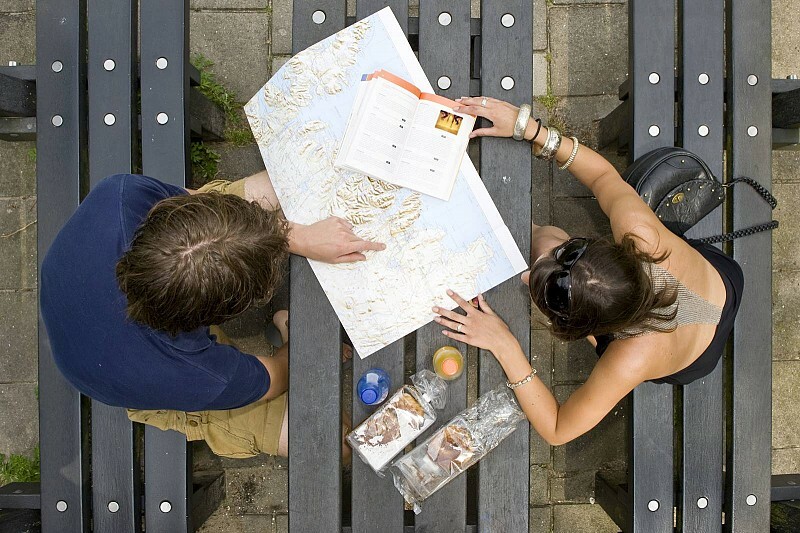 But if budget is a priority for you, these tips will give you ideas for a romantic honeymoon that won’t break the bank. The airfare is the biggest expense for a honeymoon trip, so eliminating the need to buy a two-way ticket for the both of you means you can spend more for a luxurious vacation. Book a week-long stay at one of famous hotels here in Singapore, such as the Marina Bay Sands or The Fullerton Bay Hotel. Without airfare, you know you can afford these posh places as your honeymoon destination. Traditionally, couples have their honeymoon right after the wedding. However, forking over a huge amount of money for both wedding and out-of-town honeymoon at once can take a toll on your savings. Instead of honeymoon right after wedding, why not delay the trip to a later date? You’ll have more time to save up and afford a much nicer holiday trip with your new spouse. Have you and your S.O. tried cooking meals together? If not, this is the perfect time to prepare gourmet meals for each other. Turn on some light music, sip on wine and work together in the kitchen to craft the perfect dinner. It’s not just fun, it’s also romantic and sensual. To accomplish this, book a hotel that has en-suite kitchen in their rooms. What you’ll save from dining out can be spent on attractions, relaxation or shopping. Most hotels offer complimentary extras like room upgrades, use of private pool and massages, for free to make every newlywed’s stay honeymoon-worthy. When looking for a hotel to book, compare extras from various places. Hotels work hard and would love to keep customers happy by rewarding special occasions with some perks. Weekend getaways are the answer for budget couples. Even if it’s just an overnight stay in a fancy resort or hotel in the city, it will still give you that satisfaction to be together with your new spouse. In fact, a short getaway can be more romantic than a week-long vacation. Since the time you have alone is shorter, your excitement is heightened. 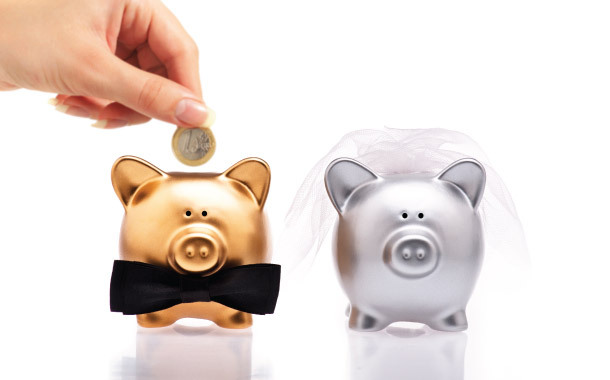 Keeping in mind these saving tips will set your marriage to better future ahead. Being able to go on a romantic honeymoon without costing each of you an arm and a leg is much more romantic than a mega-expensive month-long trip to Maldives and returning home broke.